Last weekend I took my studded Massimo Dutti loafers out for a walk around town. Take a look at my casual outfit. I love how my new flats add a cool city polish to this look. Not too cool, not too classic. really nice look! love the color of the bag! ben echt gek op je rokje! zou het graag bestellen! maar ken de maten van dat merk niet goed. Is medium een 38? you have a great bag!!! @ The Style Avenue: ik heb zelf een medium, maar hij valt wel erg klein uit. wow! your outfit is very very nice and I looove your hair!! I have a skit with the same texture! They really are a must when it gets cold and they look so nice! You look so adorable. I love the bag. Really beautiful outfit! Loooove the bag! beautiful outfit and blog :) Love your style and pics ! Die Hermes armband is mooi! love your outfit! i want so much your glasses!!! lovely blog! Hi gorgeous! Thank you so much for visiting m my blog! 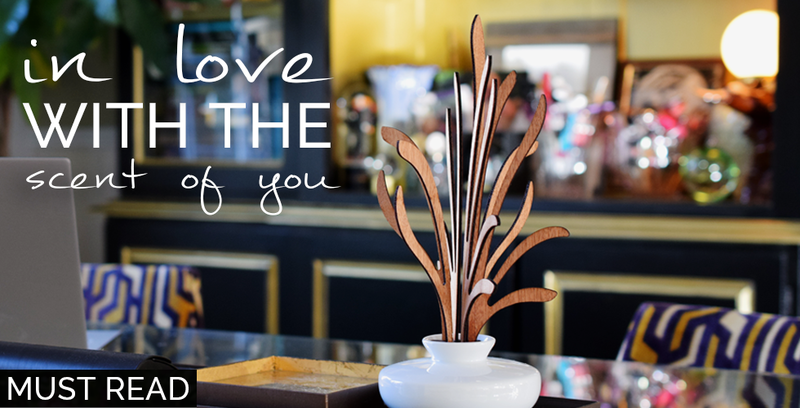 I'm following you now on bloglovin and facebook:)! Let me know if I can follow you on GFC too! Wow. You look amazing. Perefct style and I like your purse. Would you like to folow via bloglovin? Have a ncie day. Wow! Like a model, you are so beautifl, and your look is perfect on you. Your blog is really cool!! :) Love your articles.. I follow you now with bloglovin and facebook! Your style is amazing ! Love your outfit and your skirt !!! 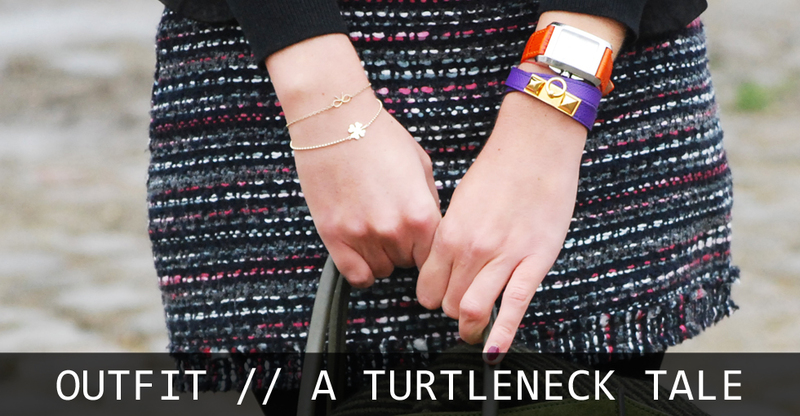 Love your outfit, all the colors meld together so beautifully and I adore your hermes bracelets! The bag,the shoes,the turtleneck,the skirt-absolutelyyy STUNNING!You are so stylish and such a beautiful lady! !love your style MUCH!!! i've just discovered your blog! here it's mine, i would like you to follow me! Such a classic and cool outfit! I adore your style! U are super chic! Really nice bracelets and I love those glasses on you--so cute! 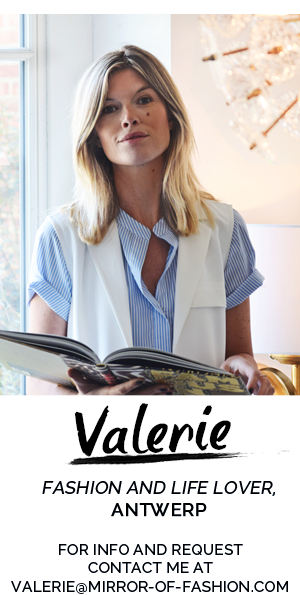 Wat een prachtige outfit Valerie! Geweldig. Deze sla ik op in mijn inspiratiemapje.